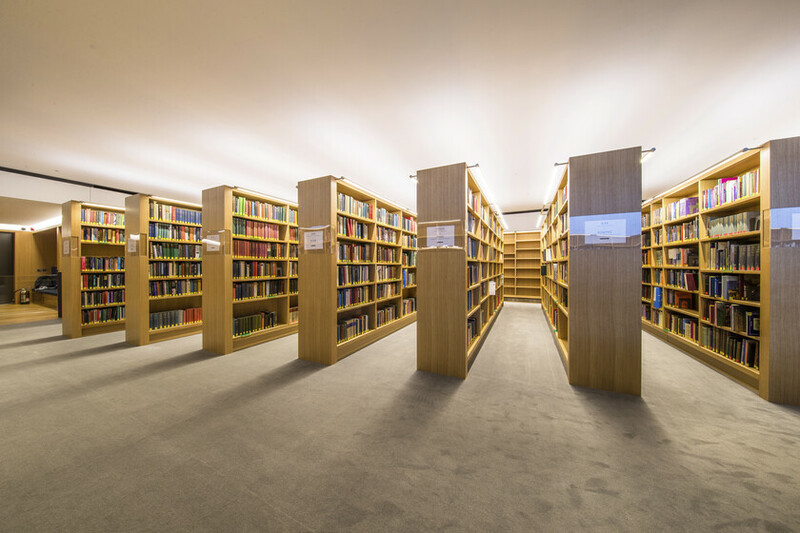 Atelier Ten were part of the new underground Library and Archive store design, at The Queen’s College, Oxford. 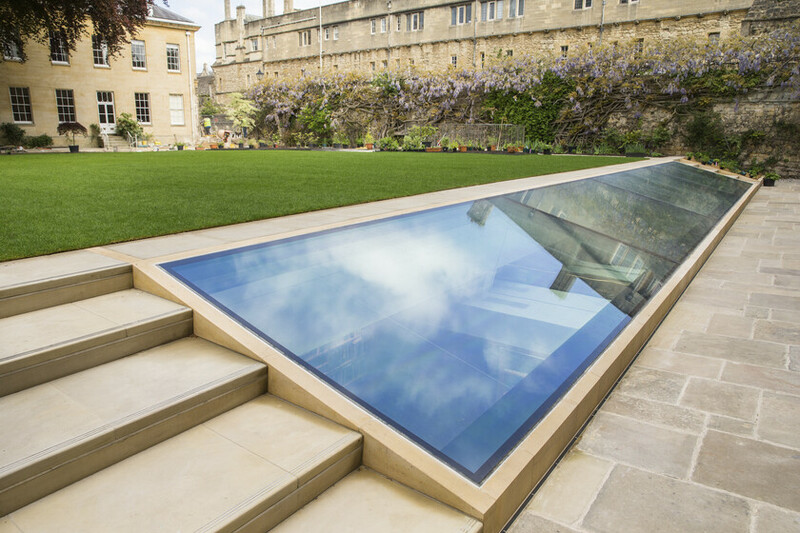 The project involved the design of an underground extension to The Queen’s College Library, which included the close-control historical collection archive store within the existing Provost’s Garden. The below-ground location not only minimises the visual impact, but provides natural insulation. 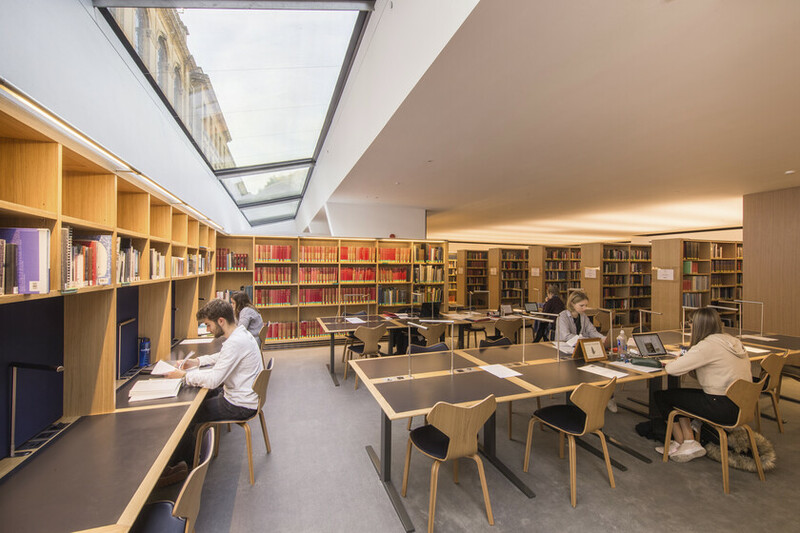 A rooflight runs from north to south illuminating the reading room and the staff offices, with the archive store furthest from natural light. A new link was created from the main entrance of the existing library to the new library. 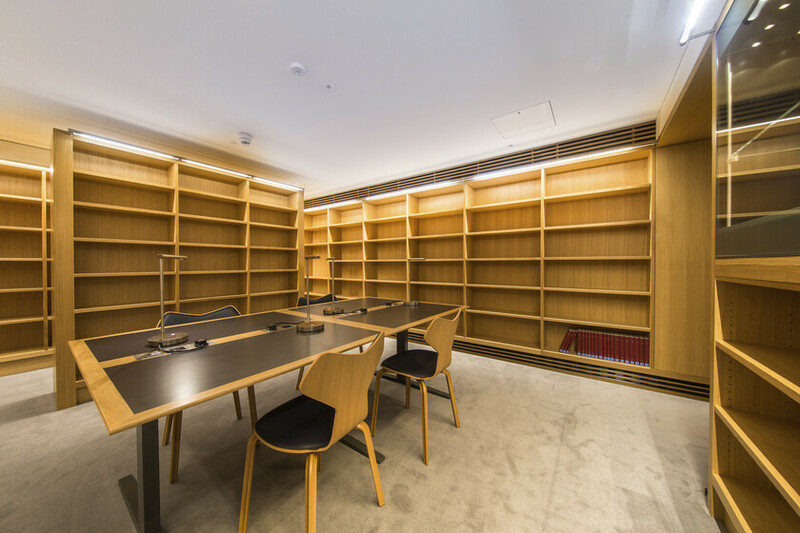 As part of this project, new environmental controls were added to the existing library to help protect the books and increase the comfort of users. Ventilation is provided via an air handling unit (AHU) with adiabatic cooling, which was sized for full fresh air to optimise free cooling. Heating and cooling is provided simultaneously via ground source heat pumps using energy piles. Environmental control is achieved using an all air system with local control via VAV boxes. 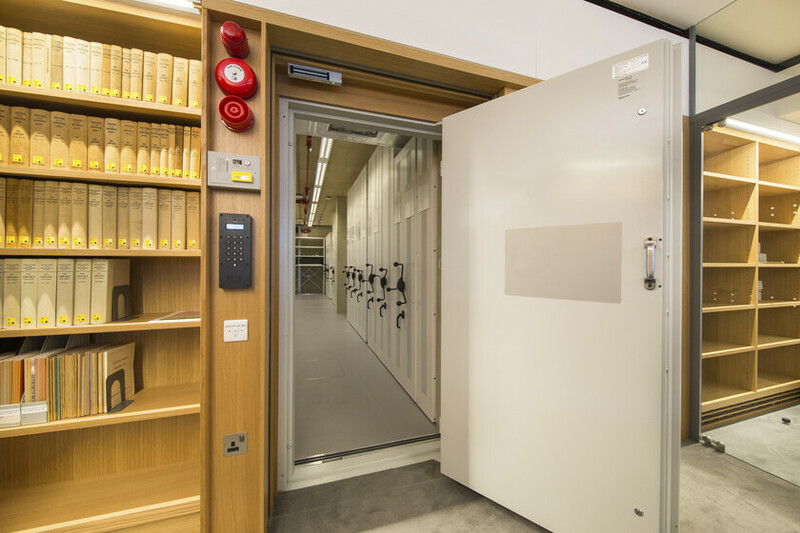 Two close control units were designed for the archive store which is provided with a gas suppression system, whilst the remaining areas have a misting system.